Hi there! Nice to meet you! 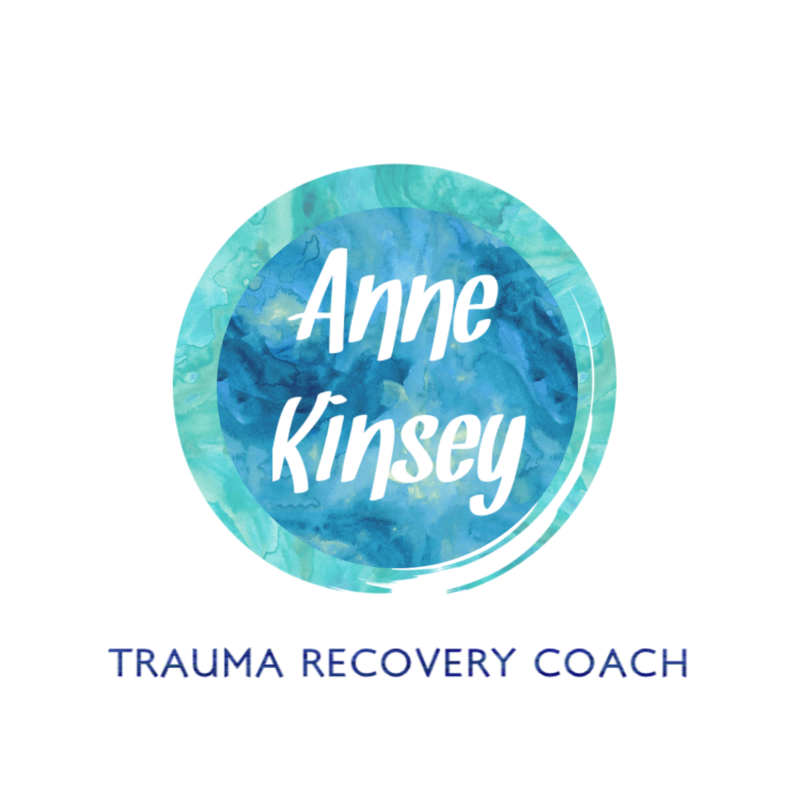 I’m Anne Kinsey and I am a trauma recovery coach who is passionate about serving victims, survivors and overcomers of human trafficking, all forms of abuse and spiritual trauma. My heart’s desire is for you to experience love, safety and freedom greater than you have ever imagined. You are worthy of a life of healing, wholeness and purpose! I am thankful and grateful to be an overcomer and pilgrim on a journey of my own. I am a child of God who is enjoying the adventure of becoming more and more of who God created me to be. It feels so good to grow in self-worth and decrease in fear! I love to hike in the mountains, walk at the beach, write, speak publicly and enjoy family time. That cute pooch in the picture above is Keiko. Her name means “happy child” in Japanese and she is my PTSD service dog. Her giant fluffiness makes people smile everywhere we go! This is my remarkable husband, Allen, who generously shares love with me and our three children each day. After over 12-years of marriage, we have grown through life and faith together and are still madly in love. We are blessed to homeschool our three children, who are in 6th grade, 2nd grade and 1st grade. If you were ever to meet them, they would probably talk your ear off about video games, playing outside, gluten-free treats and our house full of animals- two bunnies, one foster bunny, two cats and my service dog.